Bacon. It’s crispy, smoky, flavorful, down right yummy. Healthy? Well not quite. 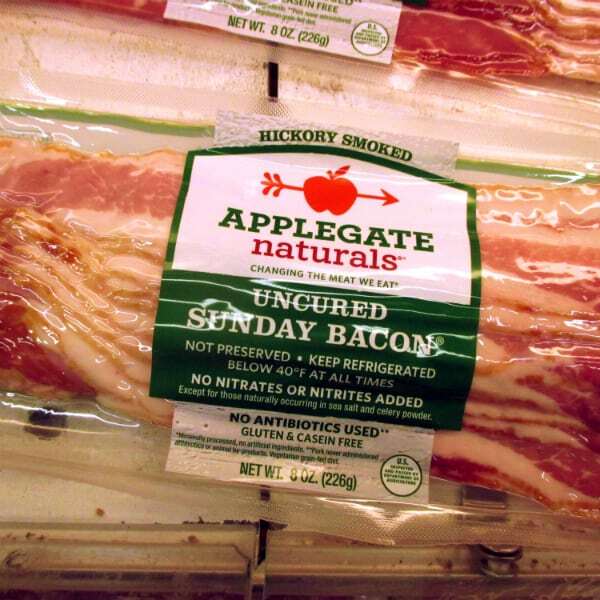 Bacon is never going to win any awards as a health food. Sorry it’s never going to be considered a “superfood” as much as you would like it. But we can make bacon choices that will be “healthier” for our bodies and “tastier” for our tongues. 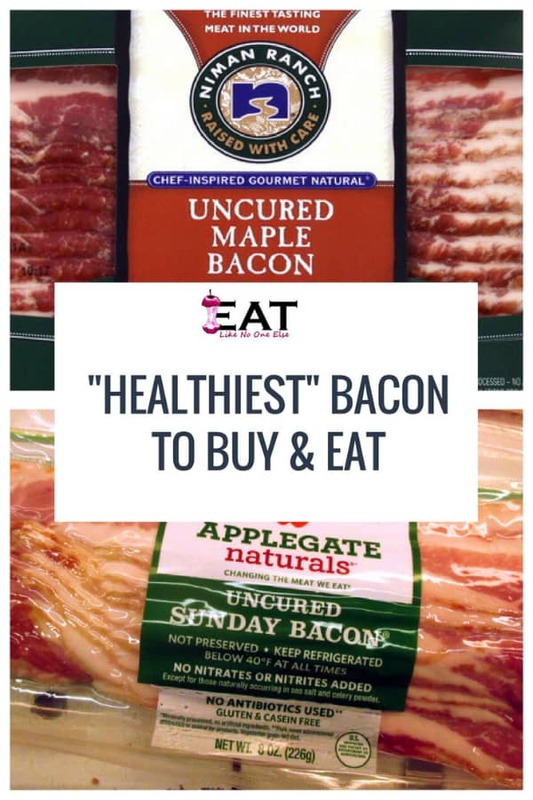 This post is a guide to buying the “Healthiest Bacon”. I have 5 rules to “healthier bacon”. 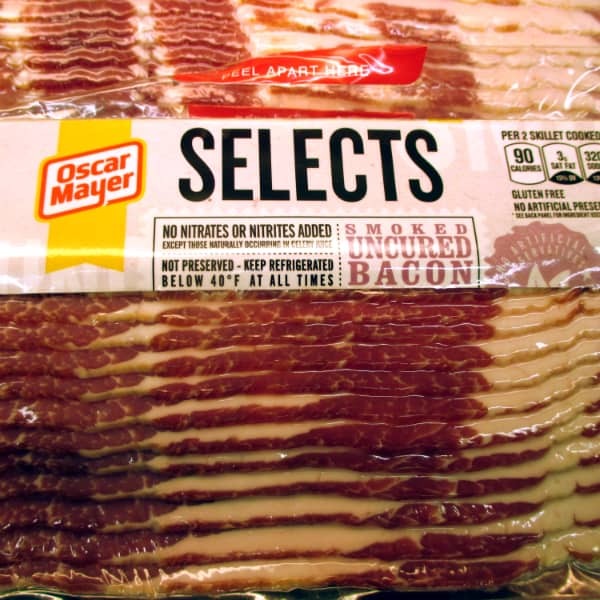 Oscar Mayer now offers bacon that does not contain any added nitrates or nitries except for those occurring in celery juice. 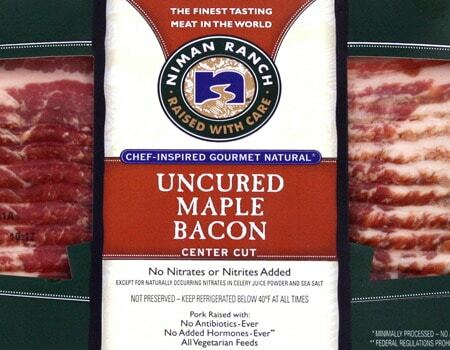 The first thing I want to look for when trying to eat healthier bacon is to buy uncured bacon. This is bacon that has not had any added sodium nitrate to it. This is what most bacon makers as to their bacon to preserve and color the bacon – gives it that nice bright pink color. A lot of places are going the route now of using more natural options such as celery juice which has naturally occurring nitrates. Some people believe that nitrates are cancer causing. **UPDATE** Since I originally wrote this post a lot more have been written about nitrates from celery. Are they really any better for us? There is a lot of people and research that suggests that it’s not any better coming from a natural source. Companies are doing it just for the sake of appearing more healthy or “natural”. I say look at the ingredient list of what you are buying. Try to understand the best you can what those ingredients are and what you feel comfortable with putting in your body. 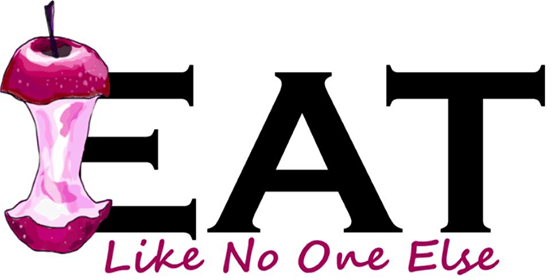 I would never recommend eating bacon everyday to begin with – just to enjoy in moderation. 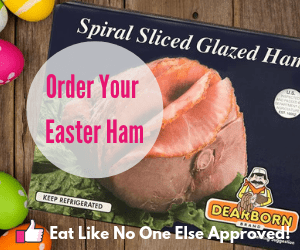 Another uncured bacon from Hormel. 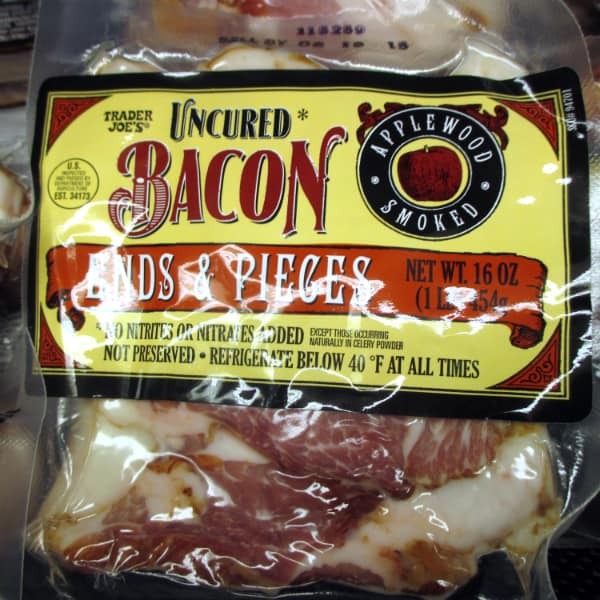 They were one of the first companies to come out with “uncured meats”. 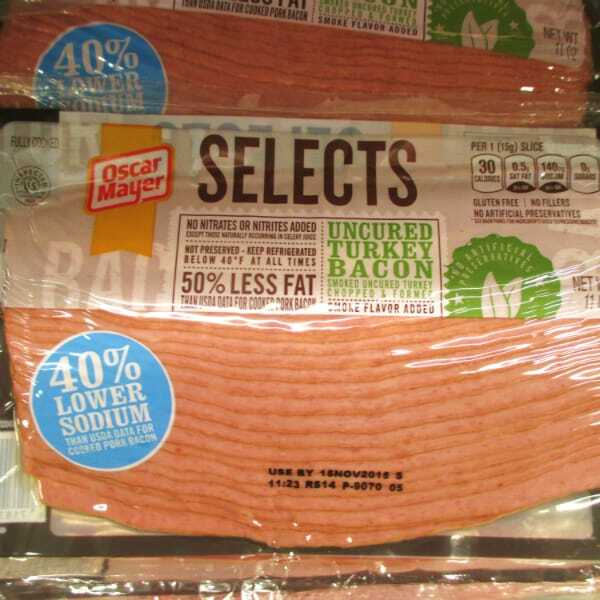 Turkey bacon available at Trader Joe’s. We like bacon because of the fat. Plenty of fat makes it taste good. But can we cut out some of the fat and still have something tasty? That is certainly up to debate. Turkey bacon will never have the same crispiness as bacon made with pork – it just won’t. I am someone who doesn’t mind bacon not being super crisp, in fact I like it just before it really crisp. While it will never be the same thing it still isn’t bad along side a stack of pancakes. 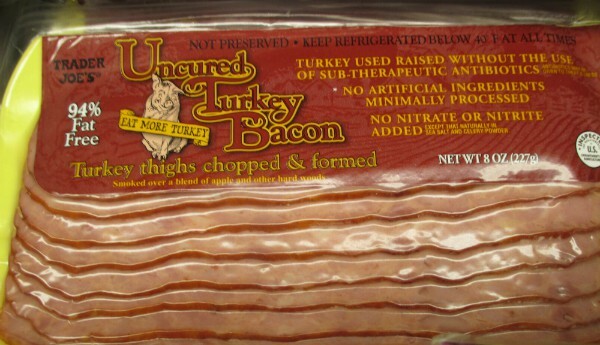 Look for the Uncured Turkey Bacon from Trader Joe’s. Niman Ranch is one of the best meat producers in the country. Everything I have tried of theirs has been high quality. This is the same thing I use when it comes to chocolate. If a buy a higher quality thus more expensive bar of chocolate, it’s much easier to be satisfied than buying a cheaper Hershey bar where you devour the thing in a flash. When you go for the good stuff, the best tasting, high quality bacon, that comes with a higher price tag, you more likely to think twice when going back for another helping. When you pay $9.99 a pound for a package of bacon, you’re going to think about it more before you eat it all up. 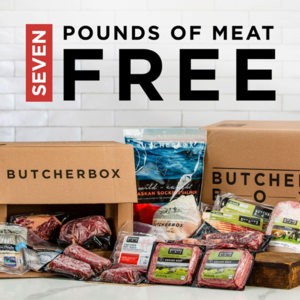 $2.99 a pound…no problem eating it all. Portion control a lot easier when you have a “larger investment” in your bacon. Two of my favorite brands to look out for are Nueske’s and Niman Ranch. 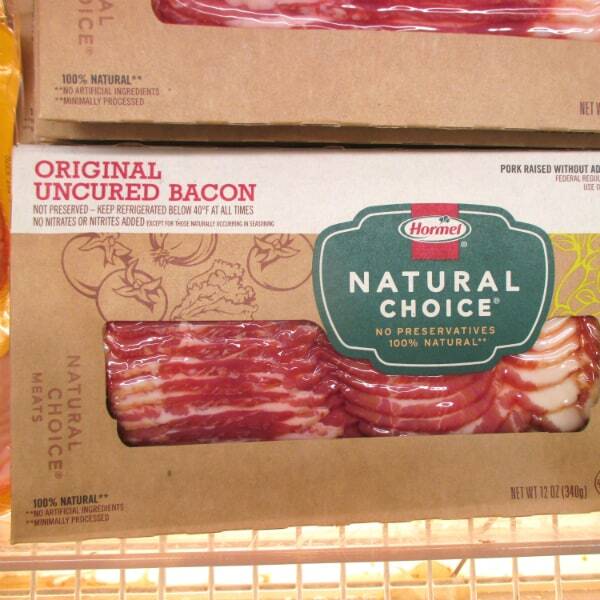 Have you ever seen a package of bacon labeled “center cut”? Not always easy to find, if you do give it a try. 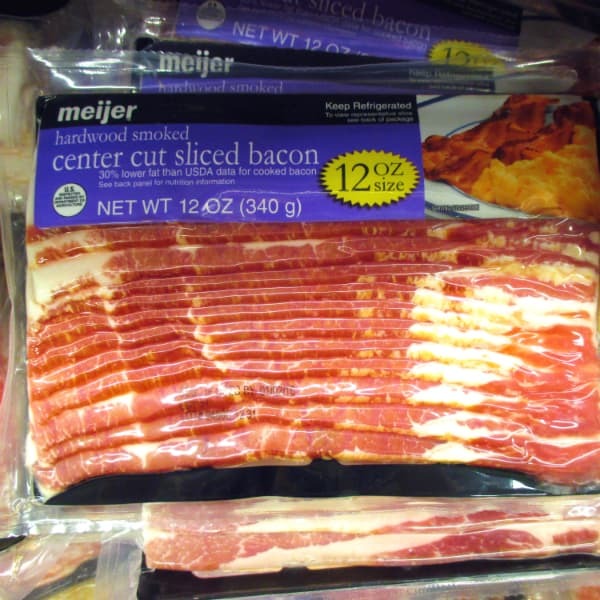 I usually get my center cut bacon from Meijer. Why bother? This bacon is cut from the center of the pork belly. The center is leaner and meatier. 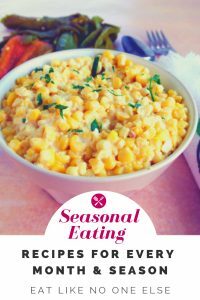 Less fat but still plenty of flavor and it still will crisp up nice enough for you. If you have the opportunity, buy your bacon from a local farmer. That way you can talk to the farmer, know exactly what is going into your food. A Google search or a check of your local farmers market is a great way to find a local source. I discovered Alley Farms at a farmers market near me. They were filling the air up with the smell of their delicious bacon.